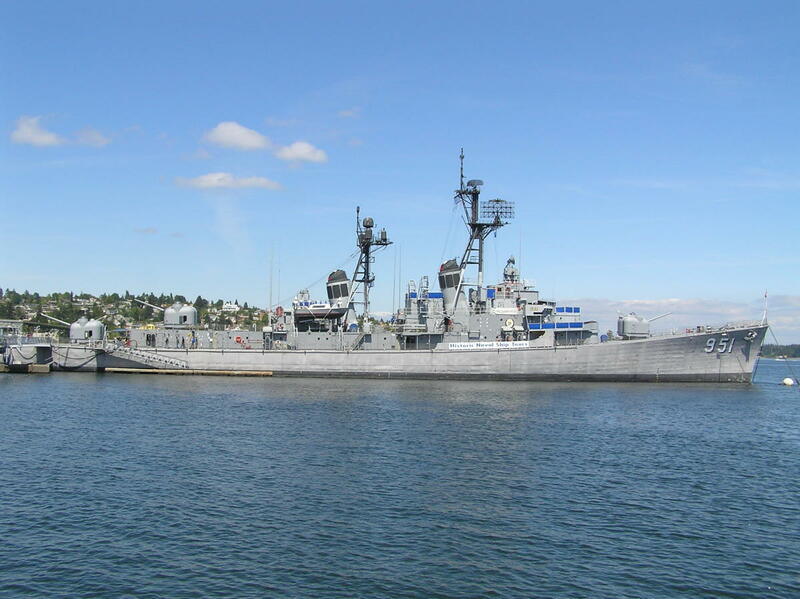 The Bremerton Historic Ships Association is where the destroyer "USS Turner Joy," the last Forrest Sherman class destroyer built, is located. 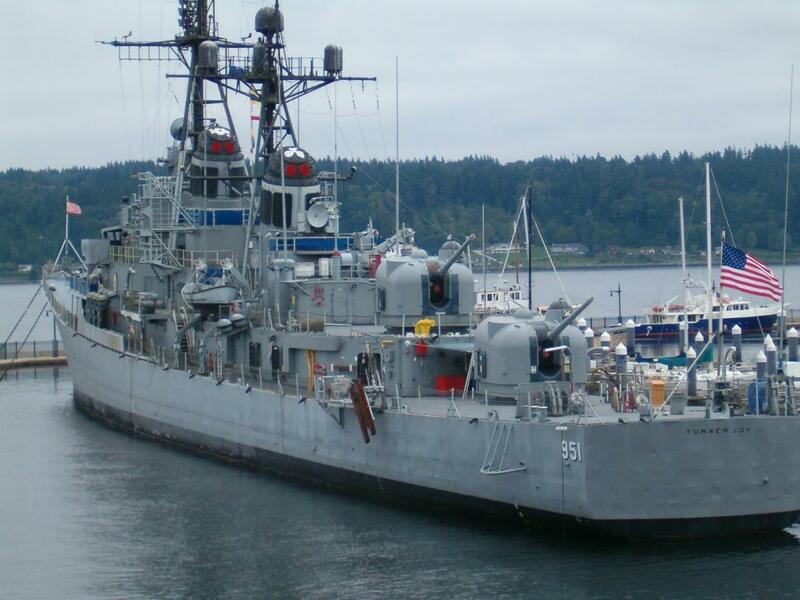 While some of these ships were later converted to guided missile destroyers, "Turner Joy" remains close to her original 1959 configuration. 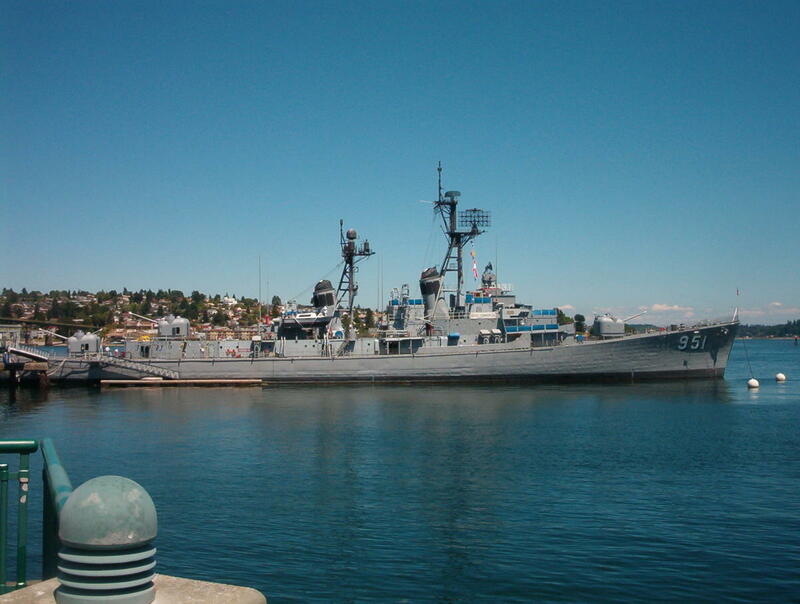 The destroyer has been restored to reflect the appearance during her active years between 1960 and 1982.